Social Reviver is an extension available for Chrome, Mozilla and Opera that allows you to customize Facebook in various ways. It lets you view the chat bar and the chat windows in the old Facebook style. Those who do not like the Timeline interface of Facebook, can revert back and see Facebook in its old style. The old Facebook can be setup both for Profiles as well as Pages. Use Facebook without Timeline both for Facebook Profiles and Facebook Pages. 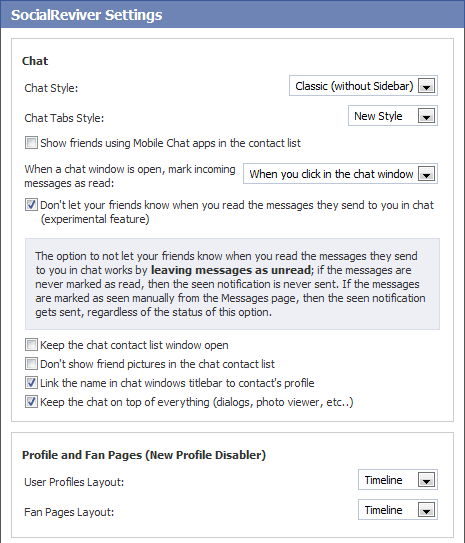 Disable the new Facebook chat sidebar and use it the old way. The blue bar at the top of Facebook can be made to stick at the top even if you scroll down. 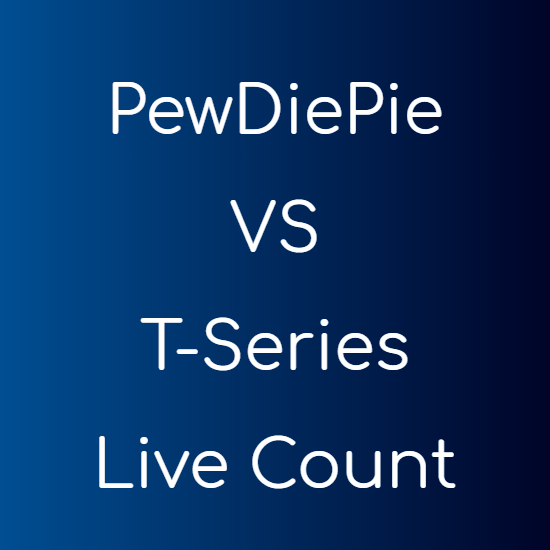 The blue bar can also be reverted to the old style. You can set the chat window to always be on top of all other windows like the photo viewer or any other dialogue box. The names in the chat window can also be linked to the person’s profile. You can also hide the right column when playing games to avoid distraction. You can hide photos in the chat list to have more space and ease of reading. Facebook has undergone many changes since it has become popular. But most of us loved the old Facebook more. So, Social Reviver is the best feature packed extension for all of us that can give us our old lovable Facebook back. It seems to be a useful tool. I was trying to get rid off that fb timeline for a long time.